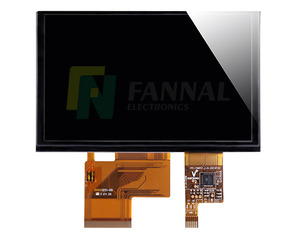 YL050CY01 capacitive touch 5.0 Touchscreen I2C interface 2018 Skype:yunlea. (2) High quality Control with CE,ROHS and so on approved. (3) Precise and advanced equipments (4) More than 10 years of industry experience and involved main markets all over the world (5) Dedicated and professional sales team will offer you 24 hours online and immediate service (6) OEM and ODM welcome,12months warranty on our product (7) Our mission is to help our customers achieve success, then fulfill our both dreams ---Touch screen manufacturer--- Our certificate I ---Our certificate--- CE ROHS ISO9001 Customized solution ---Customized solution--- Product application ---Product application --- Contact information Skype:yunlea. 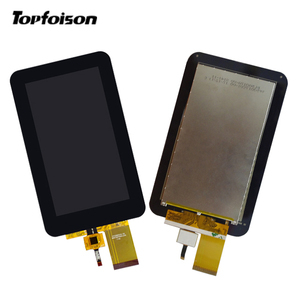 capacitive multi point touchscreen with usb control board 4.3", 4.8", 5.0", 5.1", 5.2",5.6",5.7",6.0"
Shenzhen Chuang Li Xin Electronics Co., Ltd.
Shenzhen Harrison Technology Co., Ltd.
Air, Ocean Our Company 1. Are you trader or manufacturer9 A: Manufacturer, all products designed by ourself, have unique looking and outstanding performance, welcome to visit our factory 2: How about the payment terms9 A: Accept T/T, western union, paypal or cash, prefer paypal for small money 3. Do you have any MOQ limit9 A: Yes, depends on quantity, some model is 100pcs, some is 1k. 5. what express do you often use to send the samples9 A: We usually ship samples by DHL, UPS, FedEx or SF 6. OEM or ODM available9 A: Yes, sure. Please tell us your requirements or application, our engineer team can provide exact solution for option. 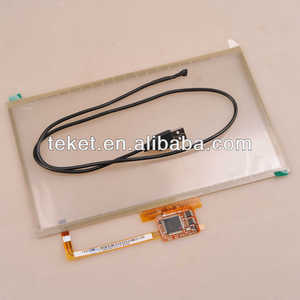 Alibaba.com offers 6,624 5.0 capacitive touchscreen products. About 5% of these are lcd modules, 3% are touch screen monitors, and 1% are lcd monitors. 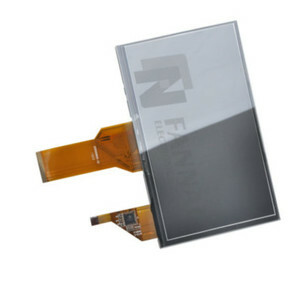 A wide variety of 5.0 capacitive touchscreen options are available to you, such as paid samples, free samples. 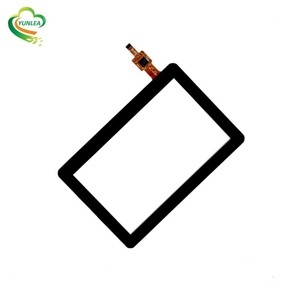 There are 6,553 5.0 capacitive touchscreen suppliers, mainly located in Asia. 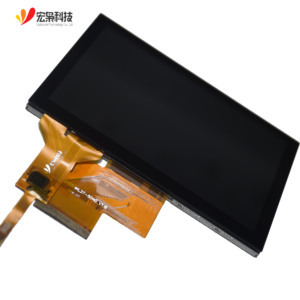 The top supplying countries are China (Mainland), Hong Kong, and Taiwan, which supply 98%, 1%, and 1% of 5.0 capacitive touchscreen respectively. 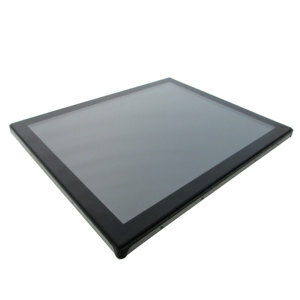 .0 capacitive touchscreen products are most popular in North America, Western Europe, and South America. You can ensure product safety by selecting from certified suppliers, including 948 with ISO9001, 332 with Other, and 206 with ISO14001 certification.